Schlichte - Niche Import Co.
Steinhäger is the most well-known German gin, a spirit flavored with juniper berries. 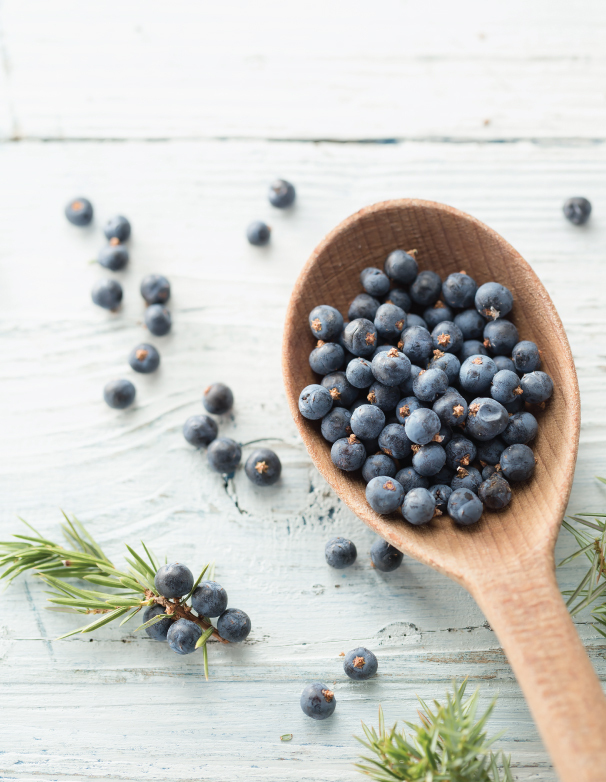 The name derives from the village of Steinhäger in North Rhine-Westphalia, where during the 19th century, about 20 distilleries were founded to produce the juniper oil required for gin. Today however, Schwarze & Schlichte is one of the few remaining Steinhäger gin producers left.